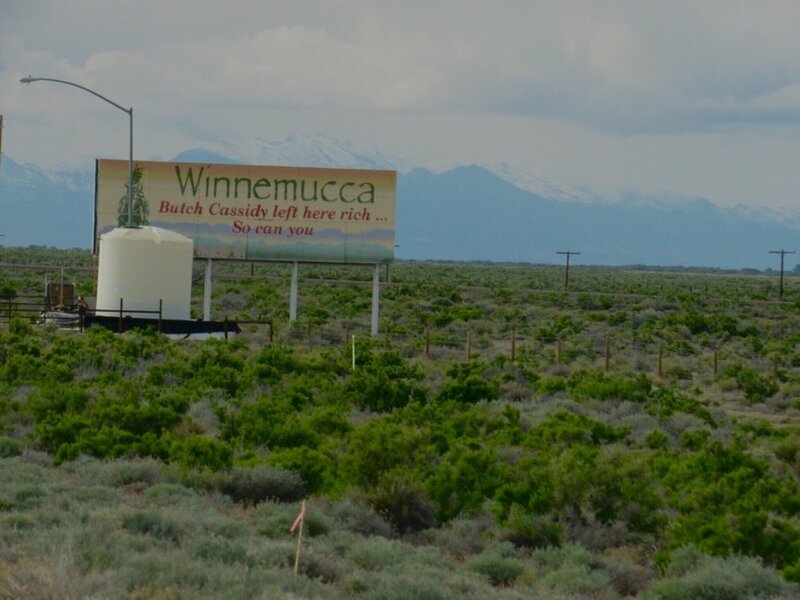 Winnemucca Nevada is home to beautiful mountains, friendly people, and breathtaking scenery. Despite the wonderful benefits of living in Winnemucca, residents have had consistent problems with internet reliability. That's where we come in. We specialize in broadband internet availabilty in rural areas. Contact us today to find out more or check out our packages below.